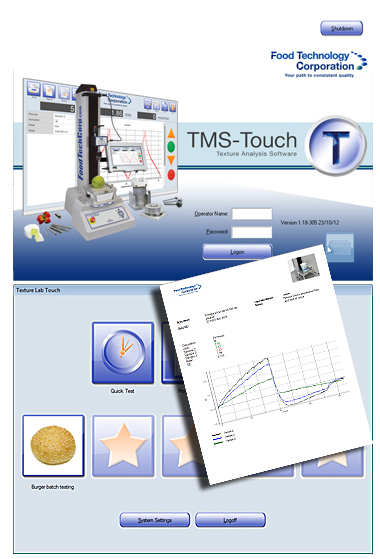 When used with the TMS-Touch or TMS-Pilot texture analyzers, the quality control or production area can now perform analysis at point-of-production with precision, repeatability and ease. 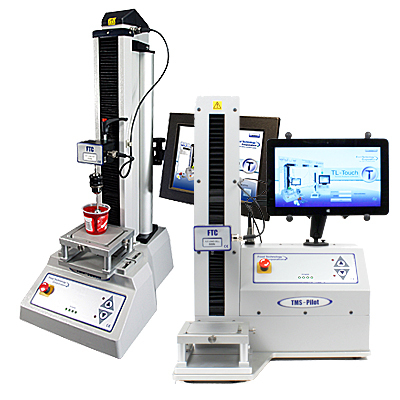 This software allows pre-programmed tests to be run at the touch of a button via an LCD screen, with minimal operator training. 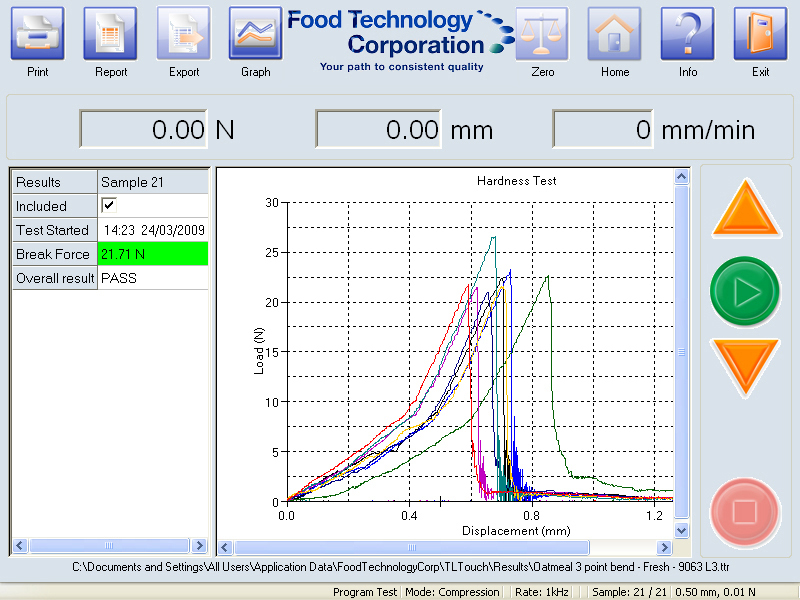 The TL-Touch software offers real-time graphic display so one can “see the test” as it is being run. A powerful instruction set support almost any test methodology to be programmed*, which are all easily set up and assigned to clear favorite icons. Test configurations are saved in a library for assignment to the main screen as requirements change. With an unmatched loadcell data acquisition rate of 16000 samples per second, high frequency data capture is no problem. *The Advanced Program Builder (APB) option is required for some procedures, such as Texture Profile Analysis (TPA).